Insmed is planning to commence a Phase 2 clinical trial of Arikace (liposomal amikacin for inhalation) in patients with non-tuberculous mycobacteria (NTM) lung disease, as well as a European registration Phase 3 study in Cystic Fibrosis (CF) patients with Pseudomonas aeruginosa (Pa) lung infections. The Phase 2 clinical trial of Arikace will be a randomised, placebo-controlled study involving about 100 adult patients with recalcitrant NTM lung disease. 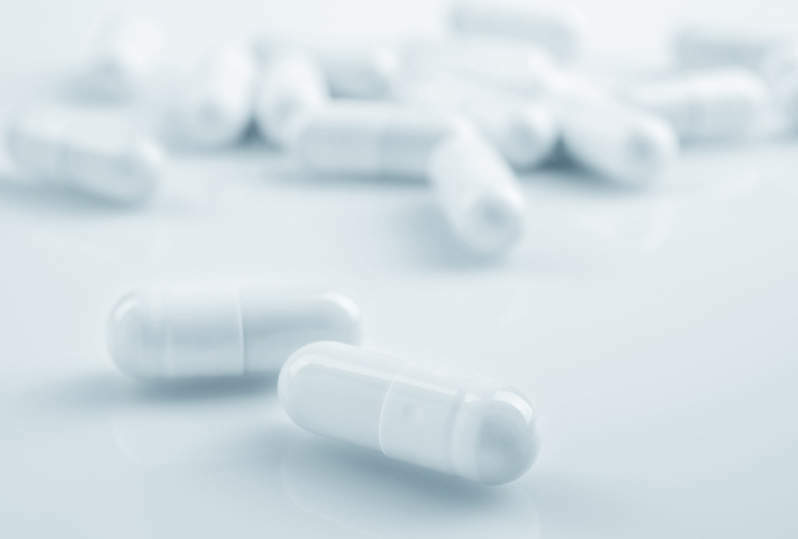 Patients who are NTM culture positive will continue with their antibiotic treatment regimen and receive either Arikace 560mg or placebo once daily, to determine the change in mycobacterial density from baseline to the end of 84 days of treatment. The once-daily Arikace is delivered through PARI Pharma’s optimised, investigational eFlow nebuliser system. The device utilises eFlow technology to facilitate efficient aerosolisation of medication, including liposomal formulations via a vibrating, perforated membrane, reducing the burden of taking daily, inhaled treatments. At the end of the randomised portion of the study, eligible patients will receive Arikace 560mg once daily for an additional 84 days in an open-label design, to measure longer-term safety and efficacy. The firm expects to begin patient enrolment in the Phase 2 clinical trial in mid-2012. The European study in CF patients with Pa lung infections will be a randomised Phase 3 trial, intended to compare Arikace 560mg, delivered once daily, to Tobi (inhaled tobramycin solution). In the European trial, the primary objective will be change in pulmonary function (FEV-1) measured after three 28-day on-treatment and three 28-day off-treatment cycles (about six months). The secondary endpoint will be time to pulmonary exacerbation. The company plans to enrol approximately 300 patients in the Phase 3 European clinical study in the second quarter of this year. Insmed is in talks with the US Food and Drug Administration (FDA) regarding the clinical hold previously placed on the Arikace clinical study in CF patients with Pa lung infections. Insmed is a biopharmaceutical company focused on the development of innovative inhaled pharmaceuticals for the site-specific treatment of serious lung diseases.